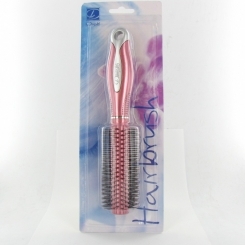 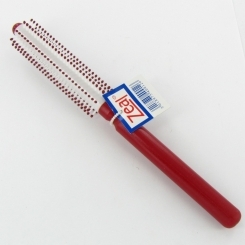 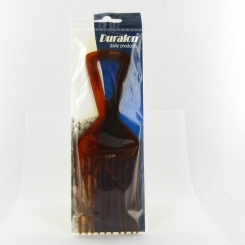 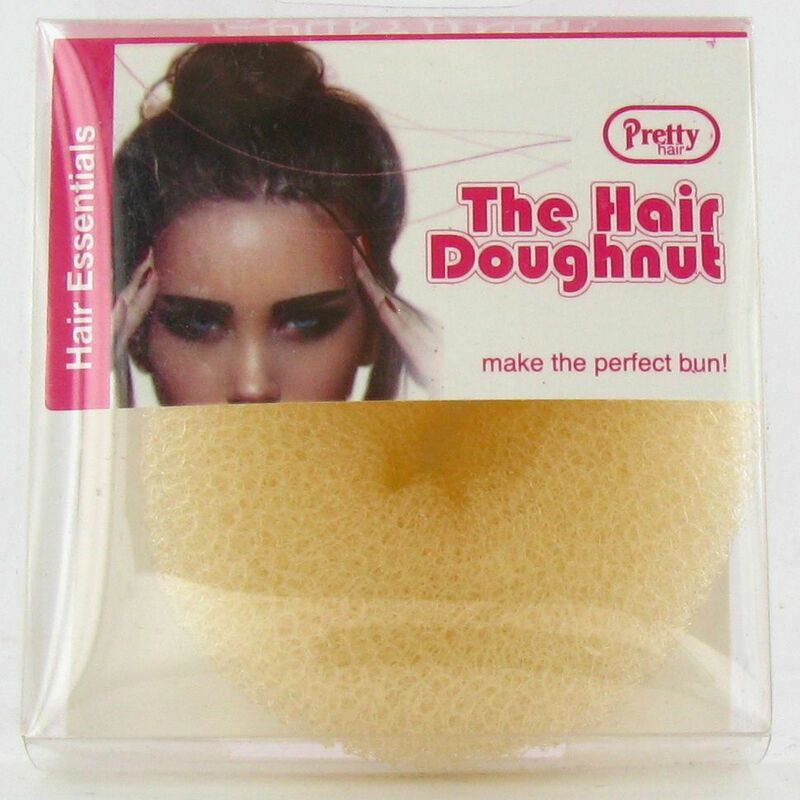 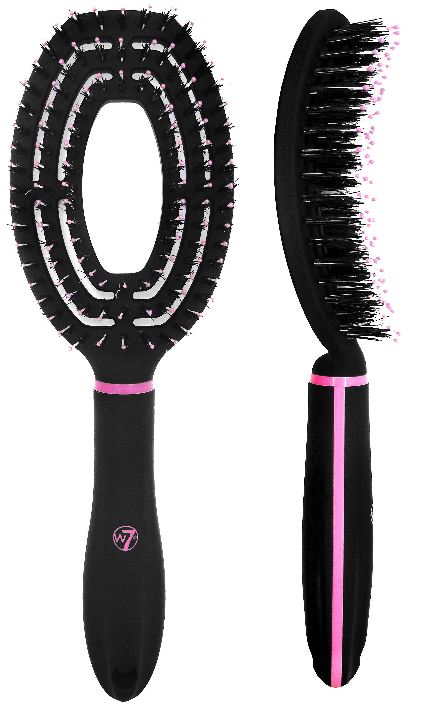 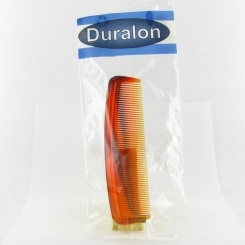 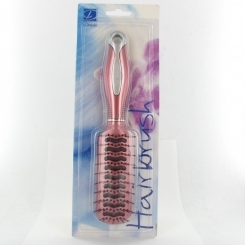 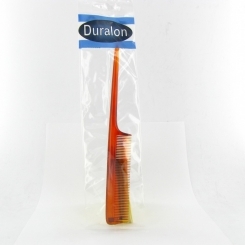 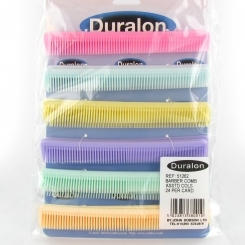 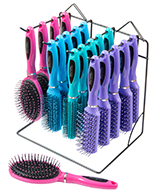 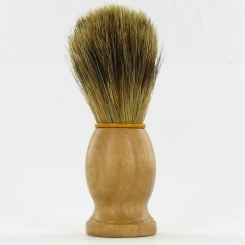 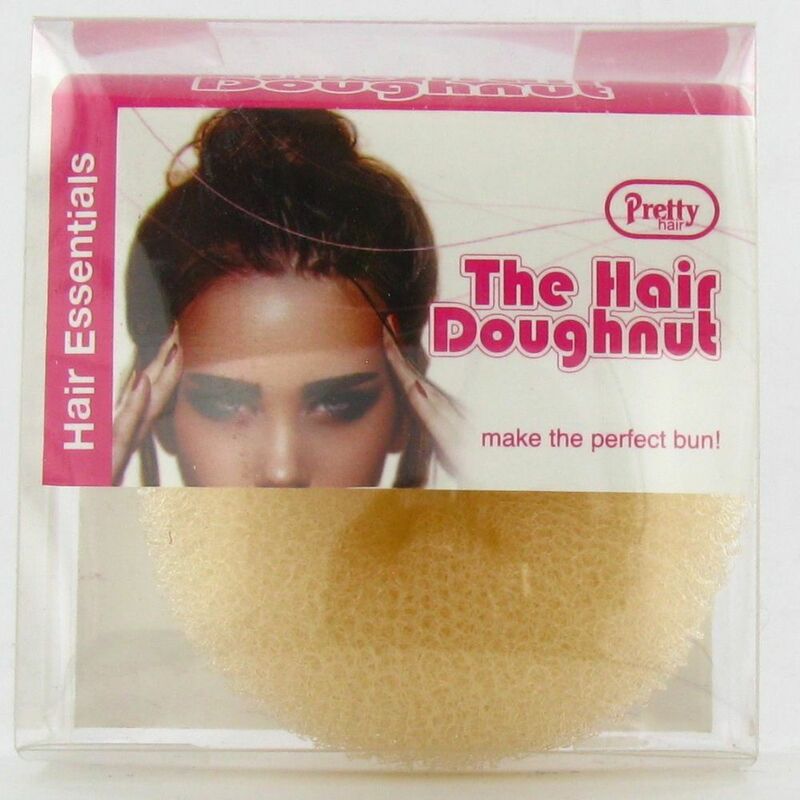 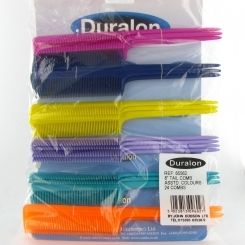 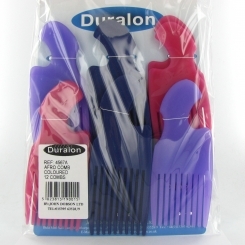 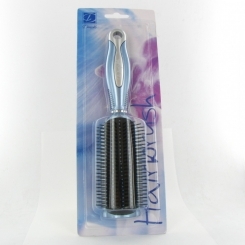 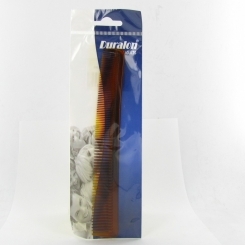 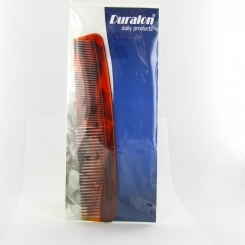 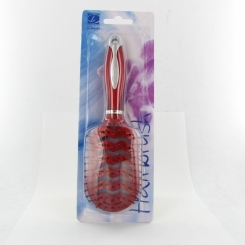 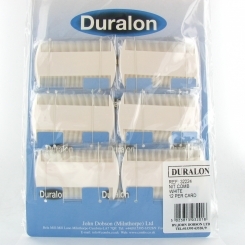 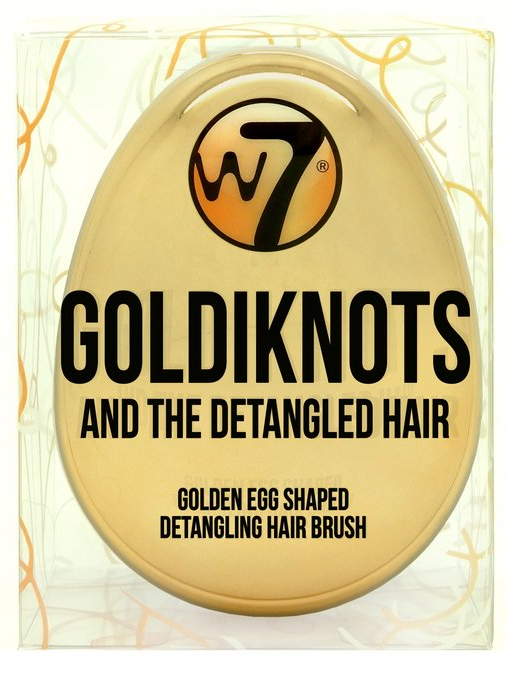 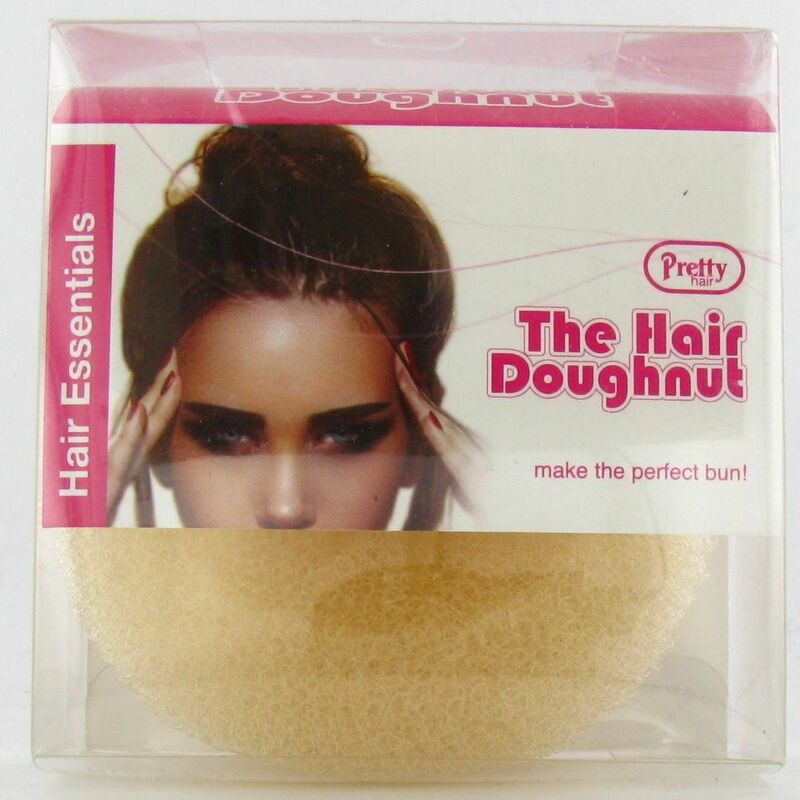 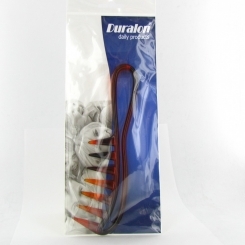 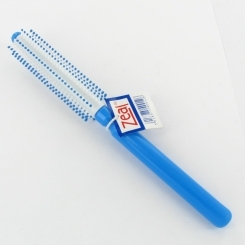 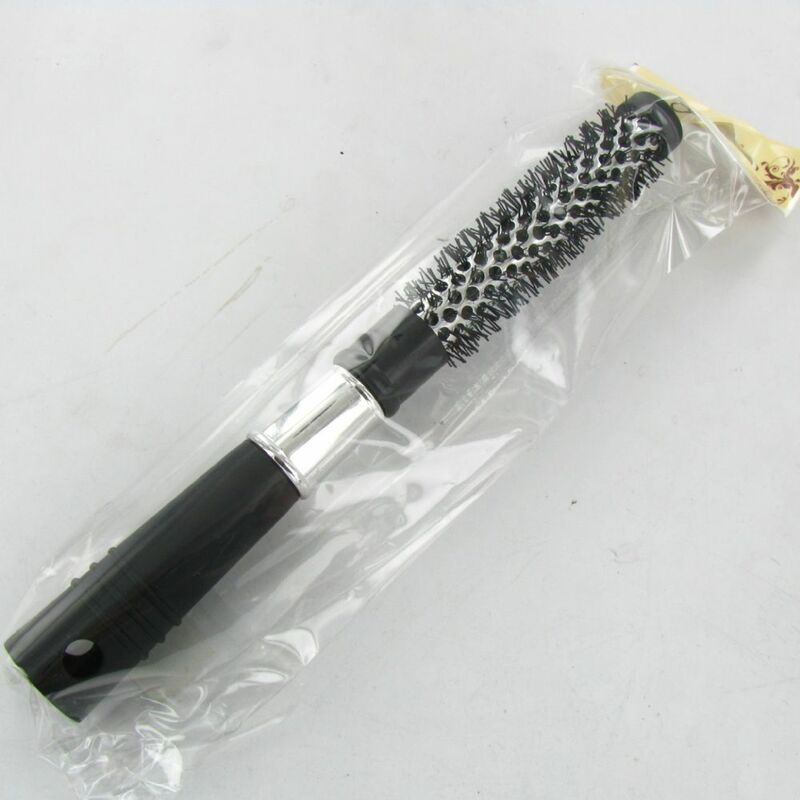 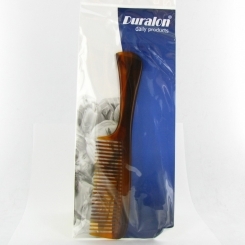 Our extensive collection of wholesale hair brushes are perfect for even the most difficult of hair. 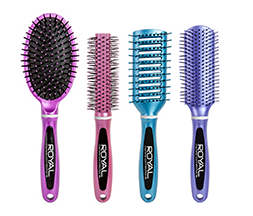 Available to buy individually or in larger packs, you can stock up your salon or shop with brushes and combs from some of the leading brands. 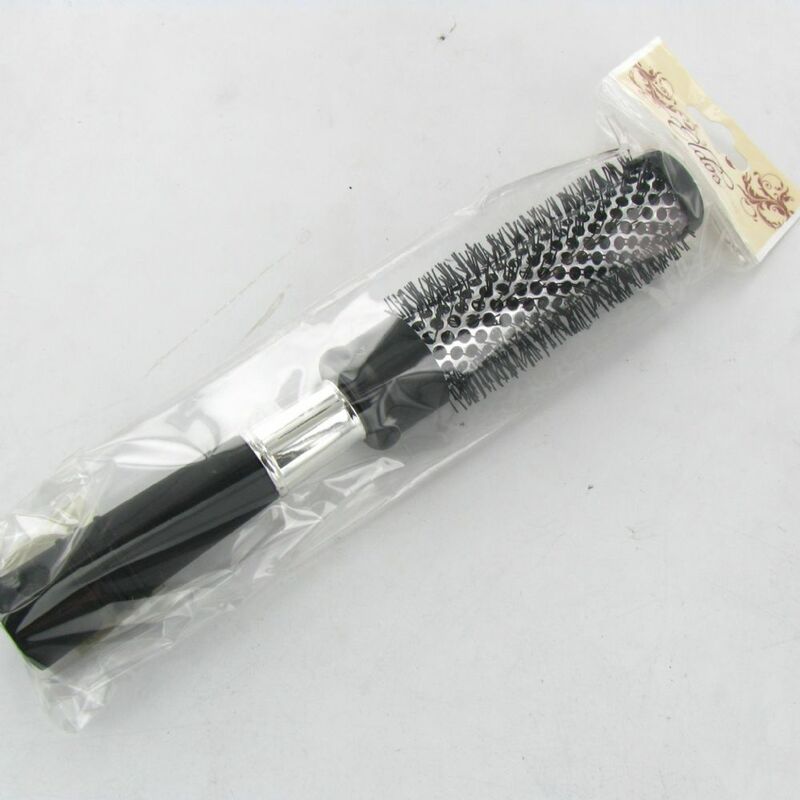 From teasing combs to de-tangle brushes, our range of wholesale hair brushes are available to buy in any quantity you require. 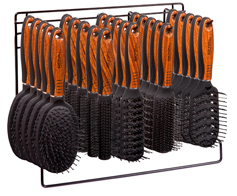 With so much choice, you can invest in the brushes you’ve always needed. 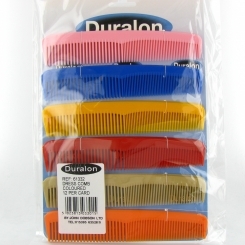 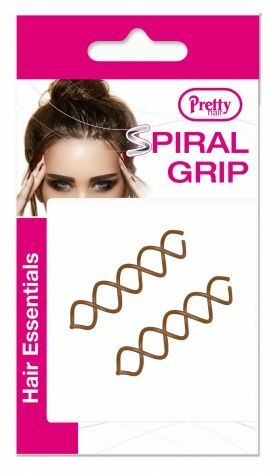 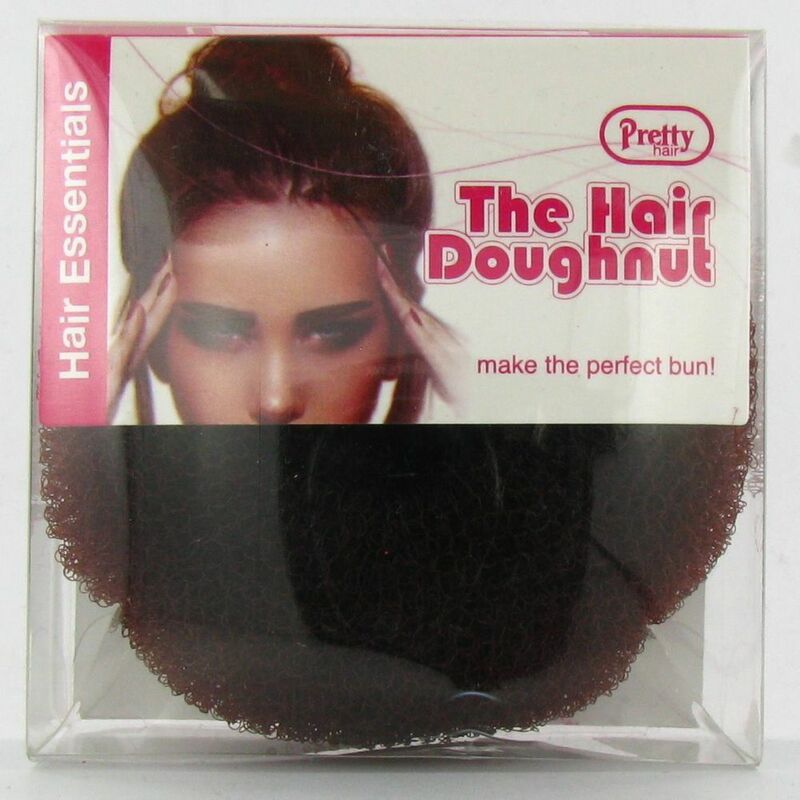 We also offer other hair accessories included bulk packs of bobbles, headbands and clips.